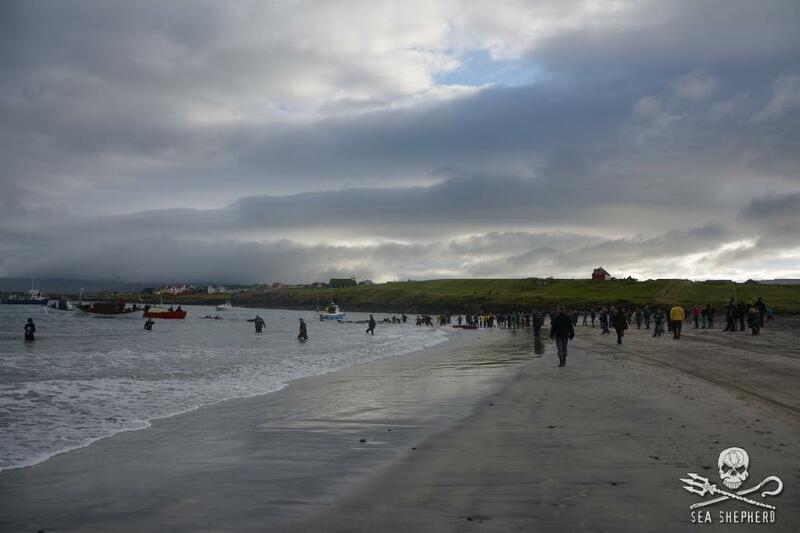 33 pilot whales were slaughtered on the shores of Sandoy, Faroe Islands on Saturday. Now, it's your turn to get involved. So how can you help? 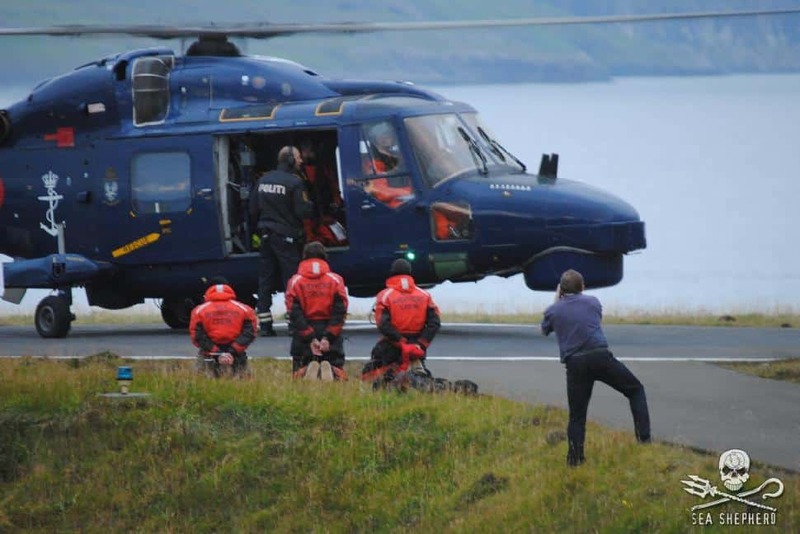 Denmark, as a member nation of the anti-whaling European Union, cannot slaughter whales, but the country showed its support of whaling in the Faroe Islands Saturday, August 30th. 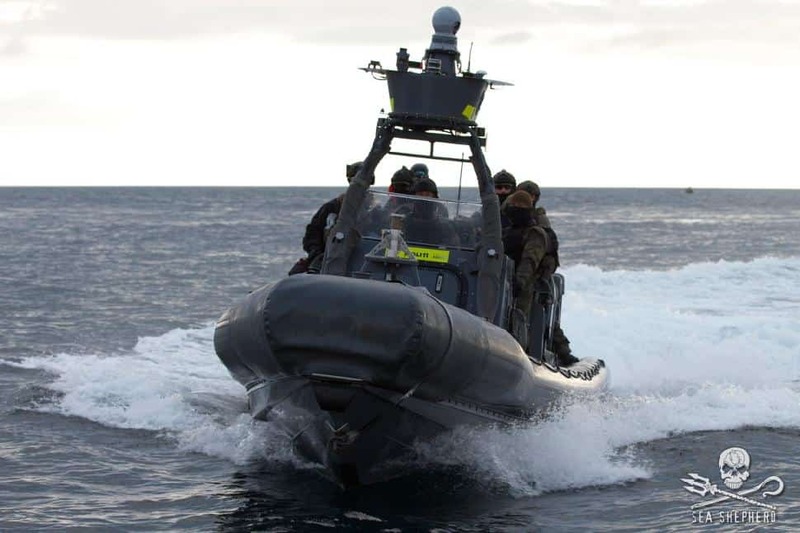 The Royal Danish Navy was there in force, seizing Sea Shepherd boats, and assisting Faroese police by flying arrested Sea Shepherd crew members to Torshavn in a Royal Danish Navy helicopter. 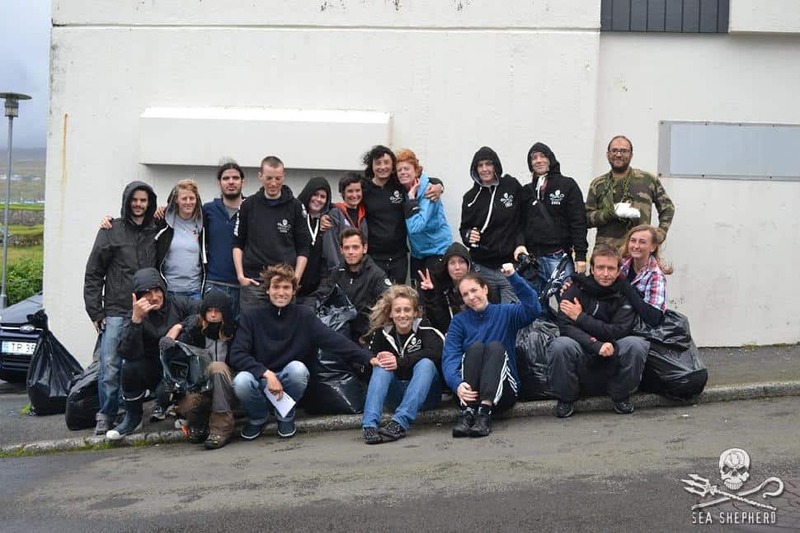 Tell your local embassy that Denmark should NOT be supporting this brutal 'grind', that Denmark should NOT help deport the men and women who were simply trying to save lives, and that Denmark should NOT allow the Faroese government to permanently impound Sea Shepherd vessels. Below is a list of EU Danish Embassies. Find your country and call or send an e-mail.